Born 1879, Yorkshire England. Died 1931, France. Joseph Thomas Friedensen (sometimes misspelt Friedenson and variously referred to by his first or middle name), was an English painter, watercolourist and graphic artist. He was the son of a pioneer in the Yorkshire labour movement. 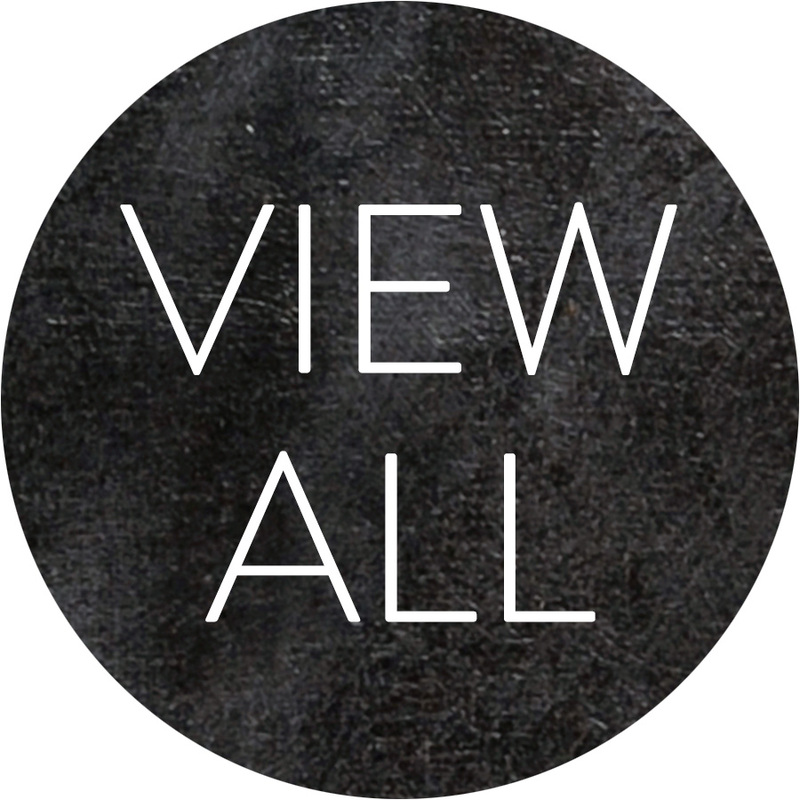 He studied etching at the Royal College of Art, London, and quickly became an established artist. He met Sydney Long through the Graphic Art Society and later, when he moved to Australia in 1921, both became members of the Painter-Etchers' Society. Friedensen was widely travelled and he often exhibited his etchings of Australian rural scenes alongside prints of European, English and African subjects. He was a popular and successful artist. He returned to Europe in 1930 and died the year after in Cannes, France, during a short holiday at the age of 52. This is one of two works in the Hinton Collection by Friedensen, both of Burragorang Valley. Burragorang was established in 1827, and was a coal, lead and silver mining town up until the 1960s. The Burragorang Valley is located within the Blue Mountains National Park in NSW. 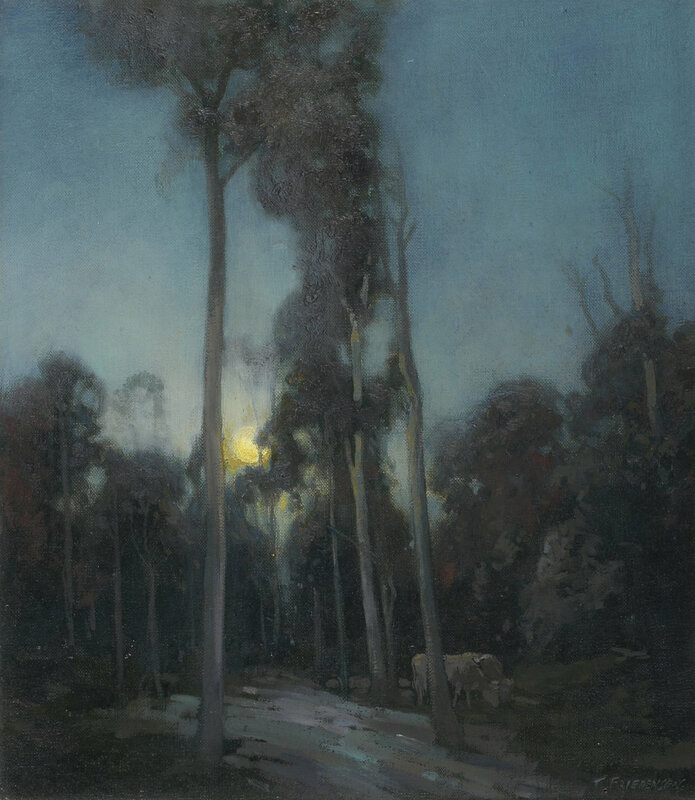 This atmospheric scene shows two cattle grazing under the dimly moonlit gum trees. This work was listed with the more poetic title Nocturn in the 1940 Hinton Collection catalogue.